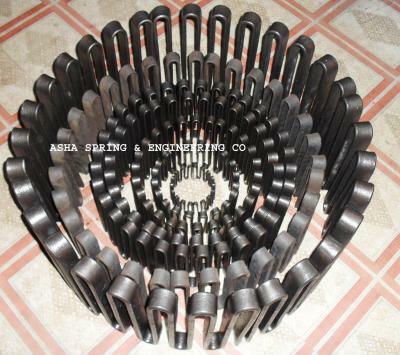 Asha Spring & Engineering Co. is a renowned manufacturer, supplier and exporter of Grid Spring. We produced Grid Spring as per customer drawing and specification. Our Grid Spring are used all over the world. For more visit www.compressionspring.co.in, Email- ashaspring@gmail.com, Ph- 9831341577.